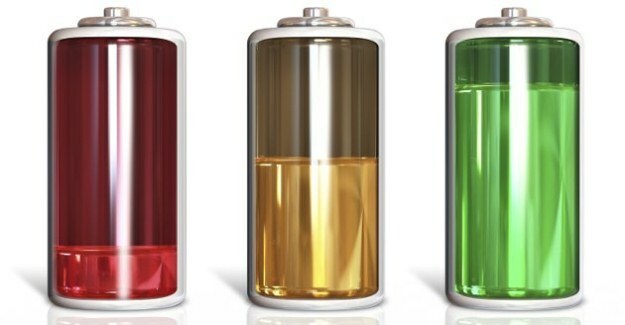 Back in 2009 we have published an article on battery life, where Internet Explorer 8 pretty much dominated other web browsers; now, it’s time for a rematch. As seen in the results above, Internet Explorer 9 and 10 is still in the lead, followed by Opera, Firefox and lastly, Google Chrome. So here you have it folks, switching from Google Chrome to IE10 alone would extend your battery life by you as much as 23 minutes. I’m surprised at IE being the winner and Chrome being the loser since they’re both HWA. Firefox is getting better but the CPU time required to run it is still a bit much. Does this have anything to do with Internet Explorer being native to Windows, or integrated into Windows? Yes it does. The core services are built into windows and IE takes advantage of this and HW acceleration to use the GPU to complete tasks quicker which saves battery life in the long run. No Flash? Only HTML5? Or am I misunderstanding? Exactly. No Flash, Shockwave, silverlight or Java in metro IE10. The metro IE has no flash. You can launch the desktop version from within metro if you need to though. battery life increased by how decreasing cpu cycles or any other way ? What do you mean about score? If you are doing some unbounded processing and Chrome is doing more work, it will always consume more. It´s the same that compare SSD vs. HD using 100% CPU. SSD will consume more, because it DO MORE. Opera seems to have the best score/life ratio. Chrome’s never been that great on laptop batteries. Awww!! IE & Opera rocks!! I am on a desktop running Firefox and currently have 22 tabs open. If I use Opera instead, will my electricity bill go down ever so slightly or am I misinterpreting something here? On the desktop it would be negligible. Best thing is to use a kill-o-watt and test the wattage drawn from the socket. Compare this for how many varibles you see fit. Then calculate this with the hours the computer is running with the tarrifs your electricity company sets. That’s not worth it at all! I just topped up 10£ and only got three days worth of electricity out of it. You guys buy electricity in blocks? Like prepaid? BTW: I am in Australia and pay one of the highest for things including electricity. On a Mobile, using Opera makes a noticable difference, but on a desktop, not so. C’mon dont tell me you are that naive. If you save power with IE10, it is also much slower than firefox or chome so you also have to account on how much longer you will have to use your PC for the same task. Post the stats on that and we will know if your test results hold some water. Firefox all the way. Chrome is just another flash in the pan.